7 Acres is a wholly-owned subsidiary of Supreme Pharmaceutical Inc. that is dedicated to becoming a leader in the medical cannabis industry. 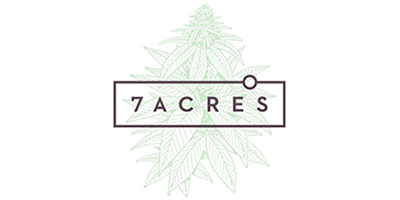 7 Acres is a Health Canada licensed producer that is authorized to cultivate marijuana in accordance with federal regulations. They currently produce their cannabis inside of a 342,000 square-foot hybrid greenhouse facility. They are committed to the cultivation of sungrown cannabis using state-of-the-art indoor technology combined with the efficiency and sustainability of a greenhouse. In July of 2017, Supreme Pharmaceuticals Inc. announced that the 7 Acres Kincardine facility is capable of storing an estimated $150,000,000 of cannabis at any given time. Medical marijuana producers in Ontario are required to comply with the Access to Cannabis for Medical Purposes Regulations (ACMPR) and as such, 7 Acres does not sell directly to consumer at this time. They anticipate that they will receive their license to sell before the end of 2017, as Health Canada concludes their testing and closes the application.